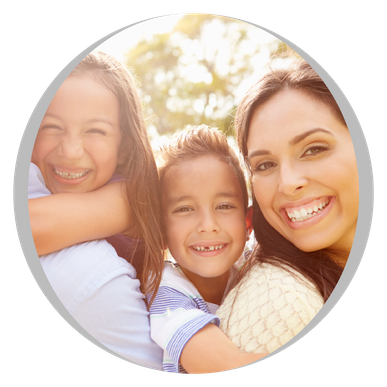 Whether you’re bringing your child to the dentist for the first time, or you just need a check-up, we welcome new patients of all ages. We understand most people don’t look forward to going to the dentist, but at Old Strathcona Dental dental clinic, we strive to at least make your visit as stress-free as possible. With our friendly staff, and our comfortable procedure rooms equipped with individual televisions, we aim to make you feel as relaxed as we can when you visit our clinic. As a family dentist in Edmonton, Dr. Curtis J. Shell also aims to ensure that even our youngest patients feel welcome and at ease during their dentist appointment. You see advertisements for bleaching everywhere these days, and why not? The procedure is relatively simple with few, if any, detrimental side effects. Whether “at home” or “in office”, the process can render your teeth multiple shades lighter for life. Often, annual or semi-annual touch-ups are recommended to maintain the tooth shade achieved after the initial whitening. In office: Done by Us in Little Over an Hour! If individuals desire a fast result due to a time commitment or simply avoid the at-home procedures, they can pay a little more to have a faster result. A higher concentration of bleaching gel is used, after carefully covering and protecting surrounding tissues. It is reapplied three times within approximately a one hour period. It is till recommended that bleaching trays are fabricated for the individual to maintain the shade in the future. At Home: You Use Your Special Trays at Home to Apply the Bleach! Impressions are taken for our lab to fabricate comfortable and convenient trays which carry the bleaching gels to the teeth which required bleaching. The process takes 1-2 hours per evening over a 1-2 week stretch and achieves the same results as in-office bleaching. It uses a 15% or 20% Hydrogen Carbamide solutions as opposed to the more aggressive 40% Hydrogen Peroxide used in in-office procedures. Transient sensitivity is a possible side-effect of both processes, easily alleviated with desensitizing rinses and a short period of time. Potassium nitrate and fluoride in the gels are proven to lower sensitivity. Lower concentrations (15-20%) are great for people who tend to have high sensitivity. They can be applied overnight and maintain activity for up to 8 hours. While unable to lighten ceramic crowns or veneers, bleaching does lighten natural tooth enamel, dentine, certain stains on the natural tooth and composite restorations. We like to prove its efficacy by recording the start shade and post bleach shades which can be quite different. 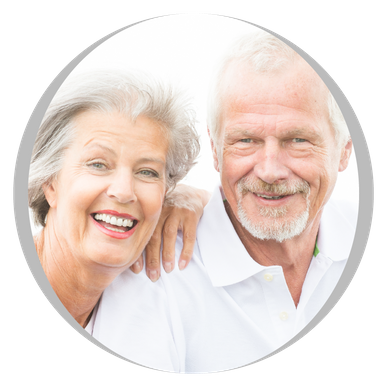 From babies to baby boomers, we practice general dentistry in order to serve people of all ages, no matter what stage they are at in their life. Our team is dedicated to ensuring your teeth and your oral health are well looked after, and we want you to be confident in your smile. With Dr. Curtis J. Shell, you will find a skilled and empathetic dentist who truly values the relationships he builds with his patients. We understand that unforeseen things can happen, and that includes issues that may arise post-dental surgery. If you are in need of immediate dental assistance please call us, Dr. Shell will open the office after-hours if exceptional emergency services are required for his patients. If you have any questions about the dental services we offer, or if you would like schedule an appointment for yourself or your child, give us a call! We are conveniently located near the University of Alberta – students and staff are welcome to our dental clinic. Dr. Curtis J. Shell and his team have helped patients achieve their dental goals for over 30 years. Take a look at the FAQs and answers to things you may be wondering about your oral health.